Our work is delivered in collaboration with a wide-range of partner organisations. 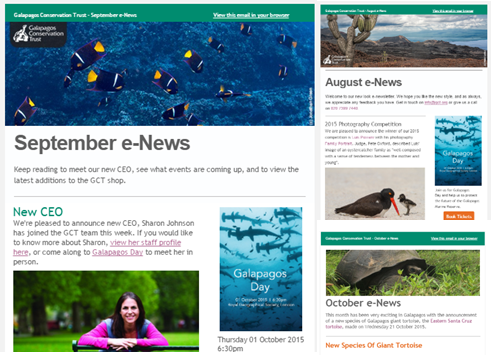 Our monthly e-newsletter is filled with updates on all things Galapagos! We are fortunate to work in association with a wide range of international partners including national and international governmental organisations, academic institutions and professionals, travel companies and other conservation NGOs. Our successes are driven by these partnerships and together we are able to approach conservation in Galapagos in a multifaceted and integrated manner for maximum effectiveness. 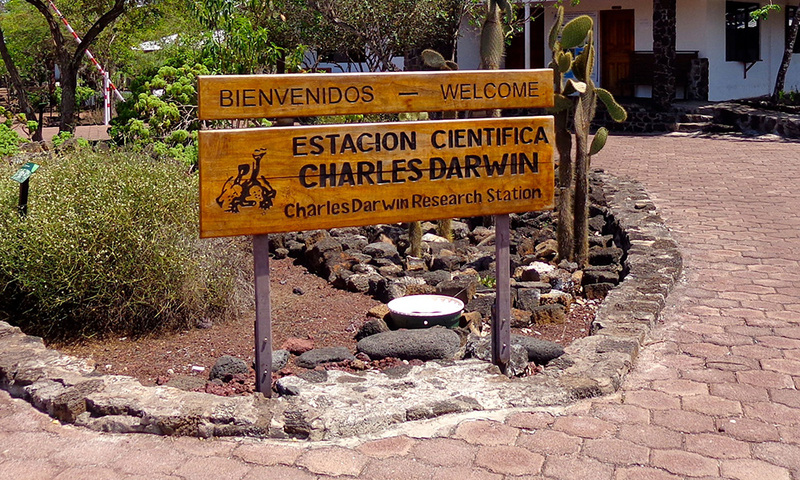 The Charles Darwin Foundation are our main delivery partners and have been in operation for over 50 years. 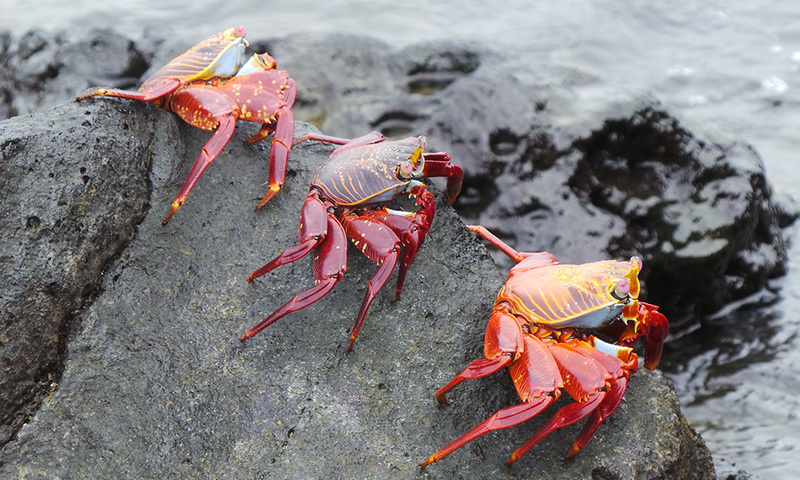 We are the UK constituent of the Friends of Galapagos Organisations. Find links to other FOGOs here. We work closely with a range of different Corporate Partners to promote sustainable travel within the Islands.